Laura loves the pandas. She is in grade 5. 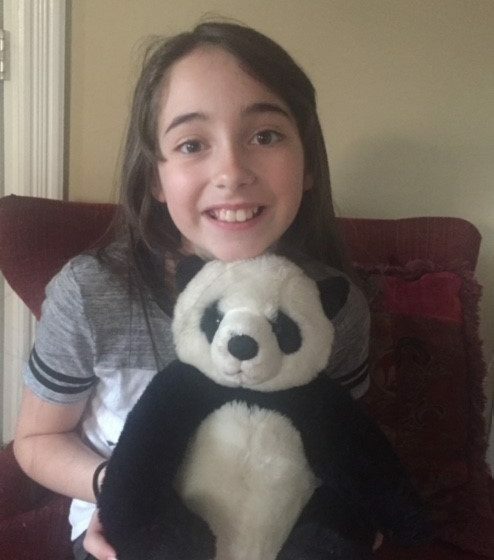 For her birthday she held a dinner, auction and raffle at which she provided an evening of entertainment in honor of the pandas. She raised $228! She featured an artist of the month and had a vocal student perform. It was quite spectacular event for an 11 year old to organize. She invited friends and neighbors. 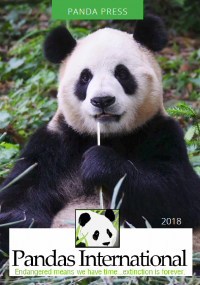 Thank you Laura for your amazing dedication to the Giant Pandas.